Lockwood Mechanical, Inc. (LMI) is a mechanical contractor specializing in HVAC, and Radiant Heating for residential homes, light commerical and specialty projects. Our work also includes groundsource heatpump systems, and solar thermal systems. Located in Sand City California, we have been serving the Monterey Peninsula and surrounding communities since 1991. 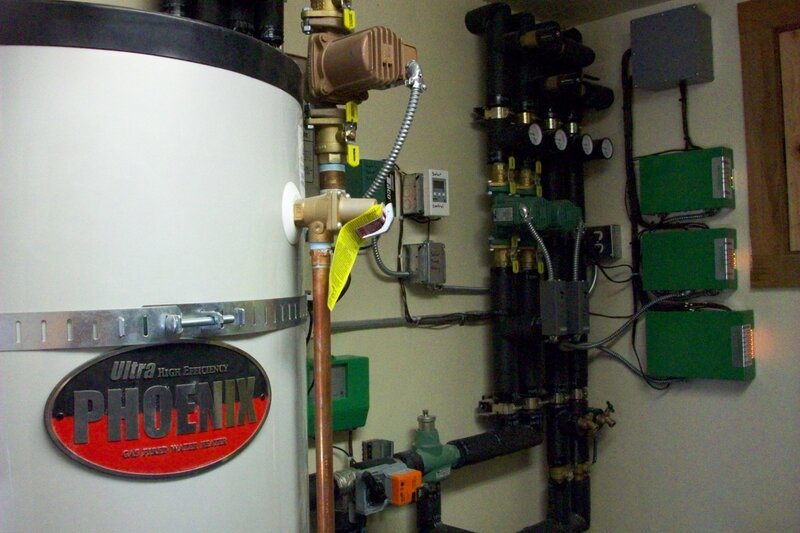 We are proud to be Monterey County's only RPA certified installer for Radiant Heating. We work primarily as a subcontractor for the project's general contractor.